When he was a child, Claudius was sickly. Therefore, he developed a slight deafness. He was not included in the public office by the family. But he had consulship along with Caligula. He was Claudius’ nephew. 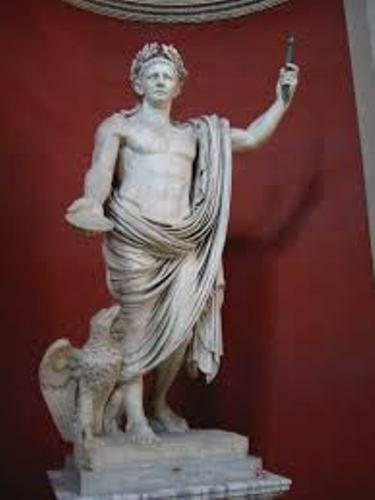 Claudius probably was safe during the removal in the reign of Caligula and Tiberius because of his sickness. At that time, he was excluded by the family from the public office. Therefore, he was untouched in the purges. He was not seen as a serious threat. 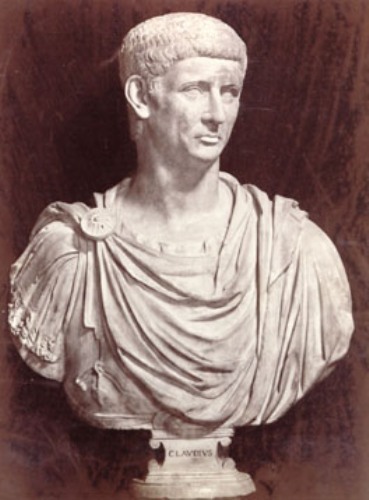 Claudius was considered as the last man in the family after Caligula was assassinated. Therefore, the Praetorian Guard declared him as the Roman Emperor. 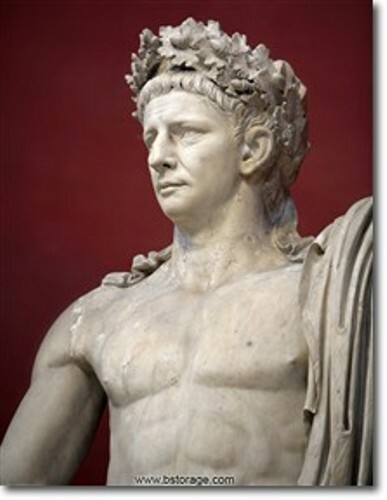 Since Claudius was excluded from the public office since his young age, he had no experience to administer the state. However, he showed an outstanding capability as an emperor. Claudius was not only famous as an efficient administrator. He was also called as ambitious builder. During his reign, he had constructed canals, aqueducts and roads. Claudius was interested with public trials too. It was due to his interest in law. There is no need to wonder that he had at least 20 edicts per day. During his reign, he was considered as vulnerable emperor by the noble people. There were many deaths of senators since Claudius had to secure his position as a Roman Emperor. Find facts about Cicero here. Due to the death of many senators in his reigns, the ancient authors gave him bad reputation. But his reputation was recovered among the recent historians. 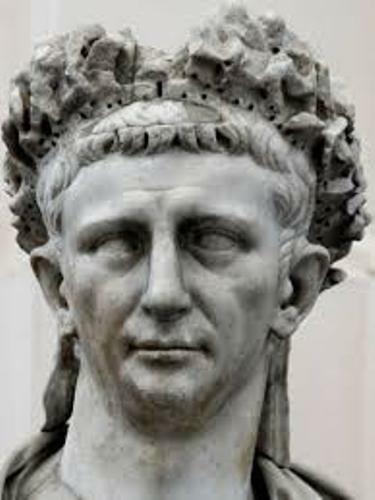 Claudius died at the age of 63 in 54 AD. It was believed that his own wife murdered him. Find facts about Claudius Ptolemy here. The successor of Claudius was Nero. He was the adopted son and grand nephew of Claudius. 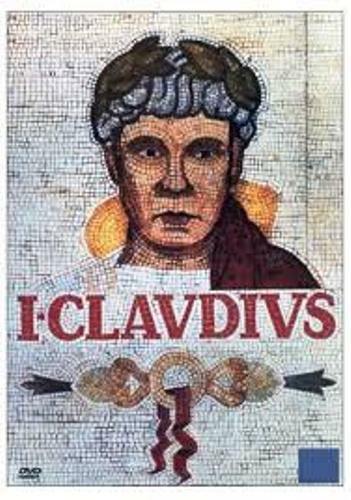 Do you have any comment on facts about Claudius?